You're a smart, talented, creative, interesting, adjective-laden person. You want more than fetching coffee for someone or doing tasks that no one else wants to do. You have a lot to offer and just need an opportunity to showcase everything you can do. 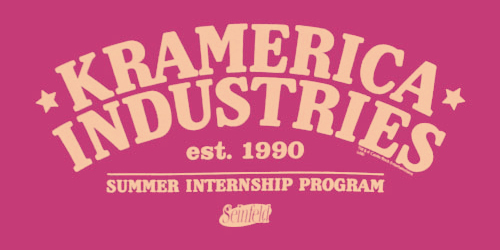 You believe that intern is not a synonym for "horrible grunt work." You want to work with some of the marketing industry's best and most capable people. You should be an intern with Momentum. We give you real work and real responsibilities. We'll provide you perspective on everything from creative to strategy to production to presentation. We show you firsthand what takes a great idea (maybe yours) from lightbulb to reality. We help you develop your skills and learn what it takes to be a part of a renowned agency. Sounds good right? Click here to apply for a position with us as an intern.